Calling ALL Water Lovers! Swim Team needs YOU! May 15, 2013 / Jessica Moore / Comments Off on Calling ALL Water Lovers! Swim Team needs YOU! Only 1 Week Left to Sign up for Swim Team! Swim season is fast approaching. We need to know if your family is participating. To be successful, we need 2 things: Swimmers and Volunteers! 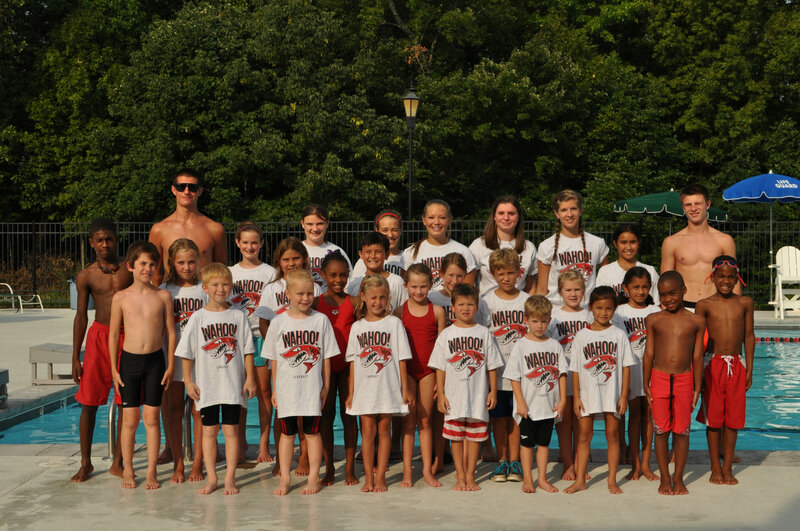 Email us now for a registration packet, questions or volunteer opportunities at leacroftswimteam@gmail.com. You can volunteer even if you do not have a child swimming. No swim team experience necessary. The deadline for registration is May 24th. 2013 Block Party is Here!